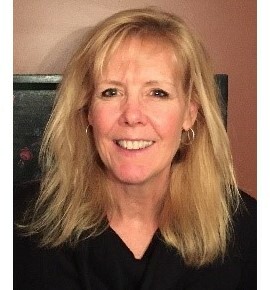 Kristin DiPerri, Ed.D. 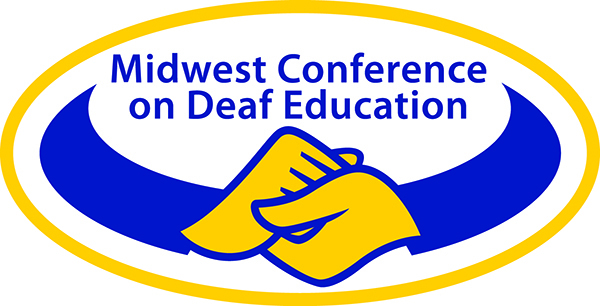 is an independent educational consultant and literacy development specialist for Deaf and Hard of Hearing students. She has presented numerous workshops and presentations throughout the US and abroad to teachers of Deaf and Hard of Hearing students. For over 35 years she has worked as a classroom teacher, a researcher, an instructor in the Deaf Education program at Boston University and as the English Literacy Coordinator at a residential school for the deaf. For the past several years she had been consulting with several schools/programs in the US and internationally to implement new literacy programming approaches to meet the diverse literacy needs of DHH students. Through discussion and demonstration lessons, teachers receive training that is hands-on, comprehensive and applicable to their students. Materials and assessments provided to teachers support their personal needs for instruction. She is the author of several instructional publications: 5 workbooks for students, the Bedrock Literacy Curriculum and co-author with Todd Czubek, Ph.D. of the Bilingual Grammar Curriculum. She is the owner of Bedrock Literacy & Educational Services. The notion of the “typical” deaf and hard of hearing child is exactly that – a notion. In reality, those of us who have the privilege of working with these students, know that they represent an extremely diverse group. Each student’s specific language and life experiences must be taken into account before considering an instructional plan for literacy. The traditional approach to literacy instruction for DHH students has been predicated on a faulty foundation. Educators are often expected to attempt to “tweak” existing curricula that have been designed for hearing children to make it fit the needs of their students. However, regardless of the DHH student’s language modality (ASL, Spoken English, etc.) there are fundamental principles that undergird the potential for making instruction successful. Ignoring these principles often results in compromised student literacy abilities. In this workshop we will discuss four basic foundational literacy components that are applicable and relevant to anyone working with DHH students. Each of these principles applies to human literacy users. These principles are then applied accordingly to the specific needs of each student. We will look at Vocabulary Development, Reading Comprehension, Independent Writing abilities and Grammar Instruction. The ability to use more than one language is a cognitive bonus for any human. For Deaf and Hard of hearing children bilingual instruction provides far more than simply a “bonus” language. For many students, it provides the foundation and language structures for a lifetime of learning. It closes the potential for gaps in language and academic learning. In this workshop we will discuss the bilingual approach to educating DHH students. We will look at the basic factors that underscore a well-designed program that is grounded in relevant research and clearly outlines expected outcomes. The majority of this workshop will be spent looking at practical instructional applications of a bilingual approach in various classrooms both around the nation and internationally.